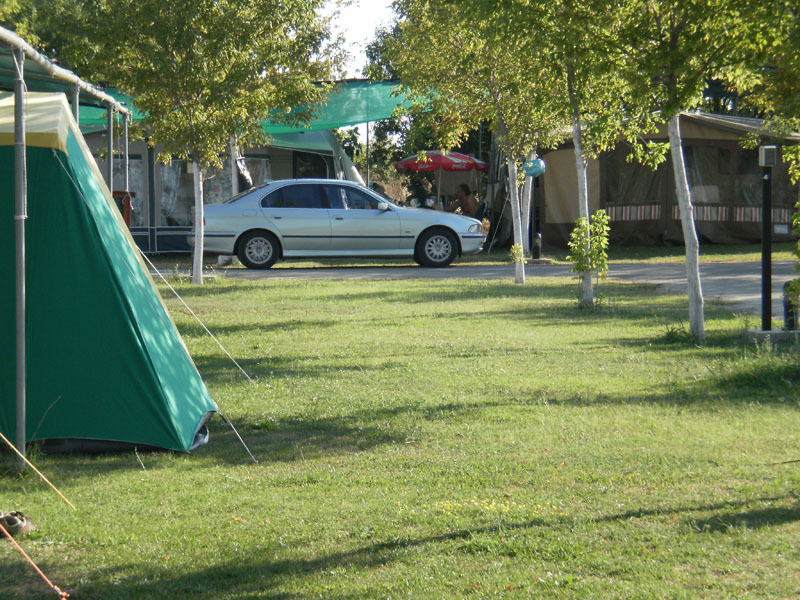 Kryoneri camping site is situated in Kryoneri Proskynites, in Maronia covering an area of 10 hectares only 300 meters from the beach. 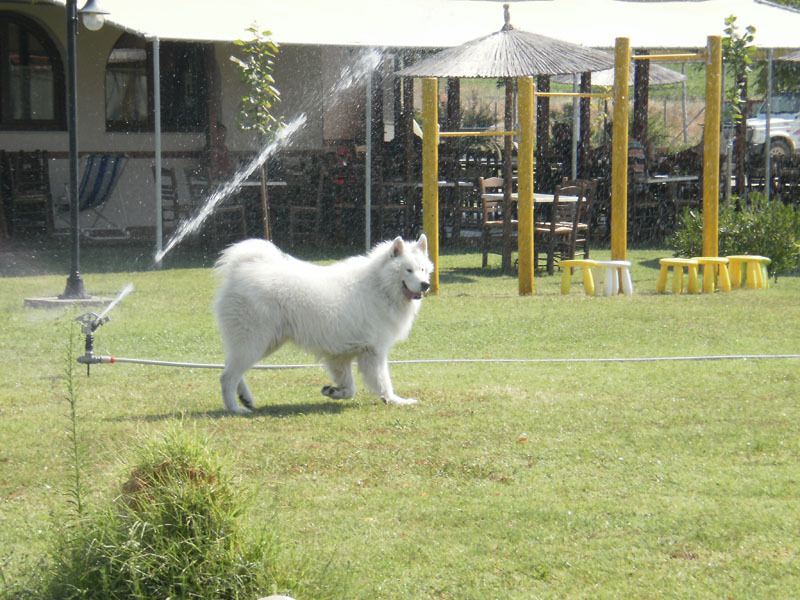 It is a small family business, 30 kilometers from Komotini. 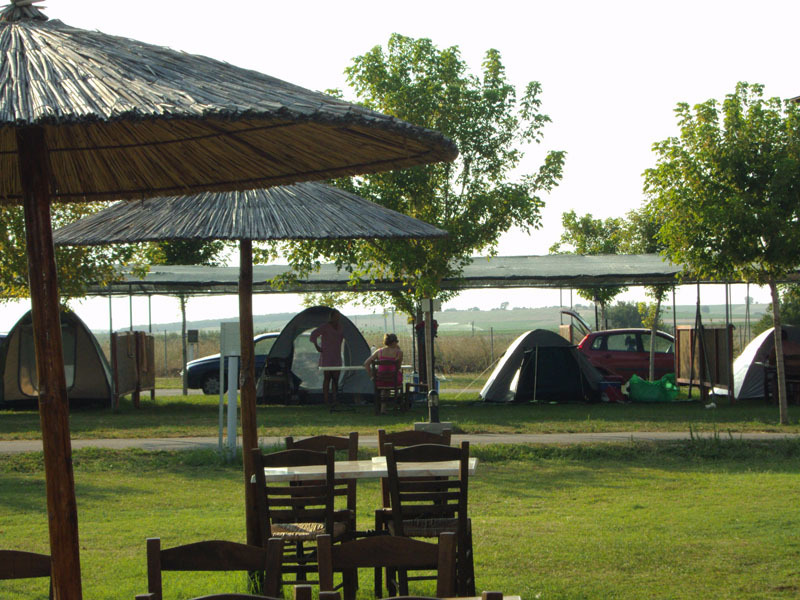 It is a certified campsite by the Greek Ministry of Tourism, which has 56 pitches for caravans and tents. 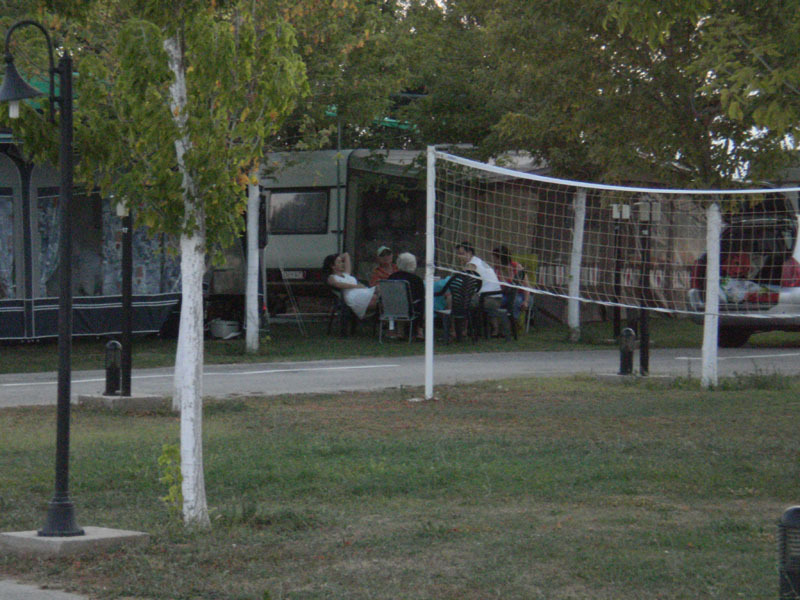 It provides unique comforts and conveniences to its visitors during the day and night. 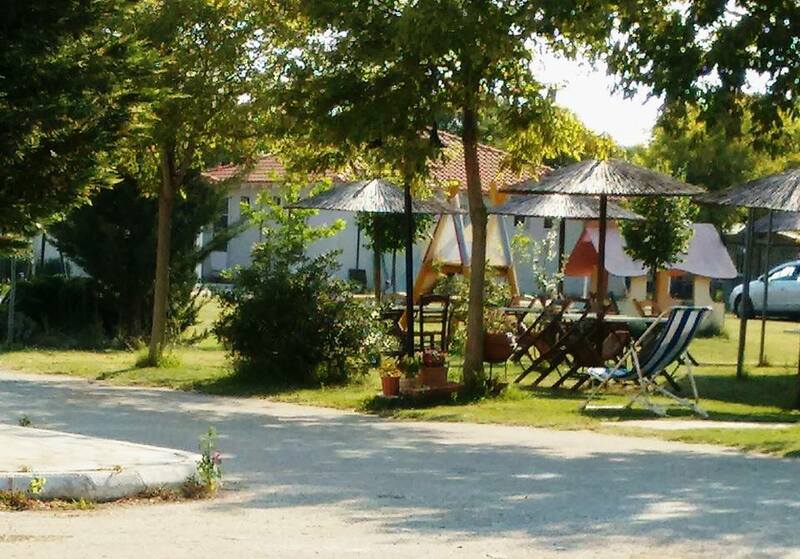 All the pitches have shelters which protect visitors from the sun during the day. 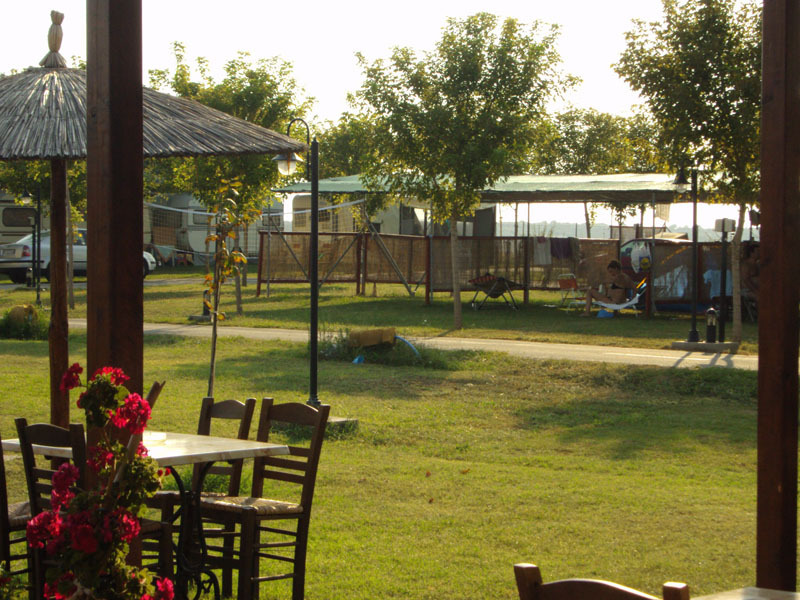 The continuous provision of hot water and electricity is accompanied by the presence of cookers and washing machines, so that you don’t miss home! 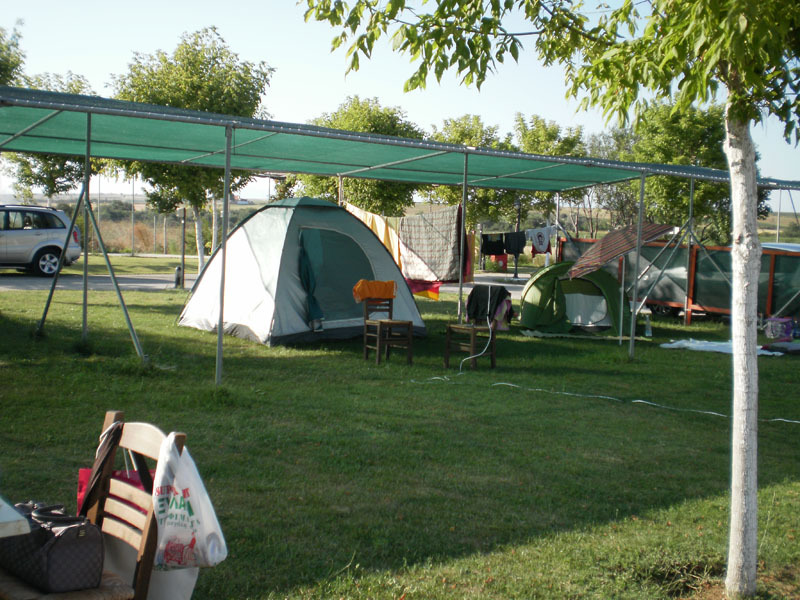 The campsite facilities also provide access to people with special needs. 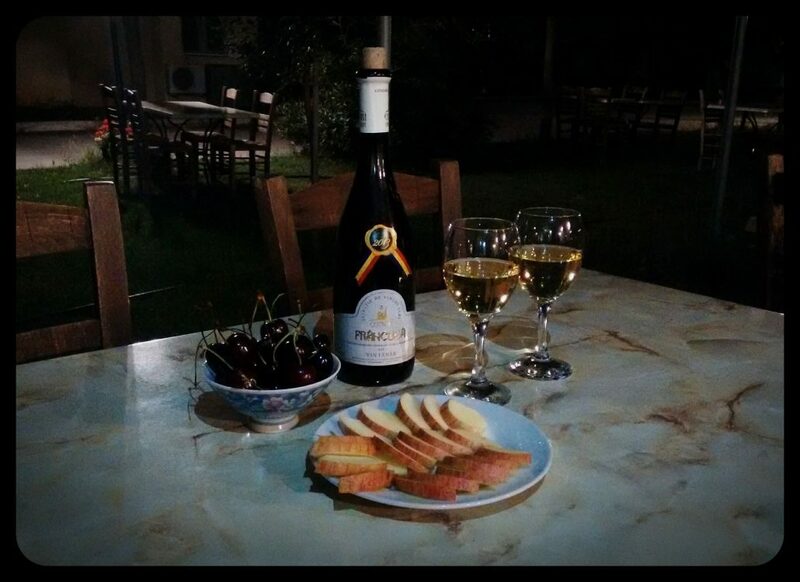 An organized infirmary in case of a minor accident, a mini-market and a traditional coffee house- restaurant are here to make your vacation unforgettable! The mini-market offers a great variety of products, bread, milk, pies etc so that you don’t have to travel to do your shopping. 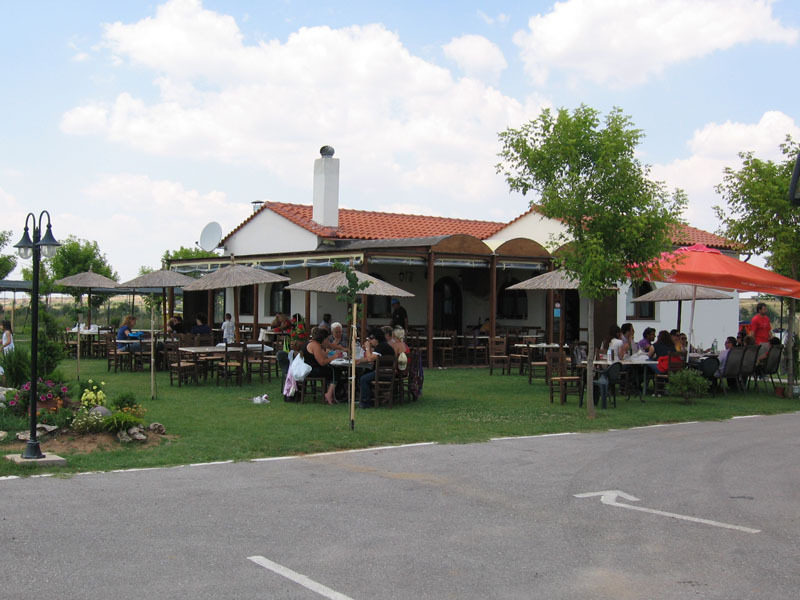 At the coffee house- restaurant you can have coffee and drinks as well as taste some of our local food specialties, or simply have pizza and cold beer! 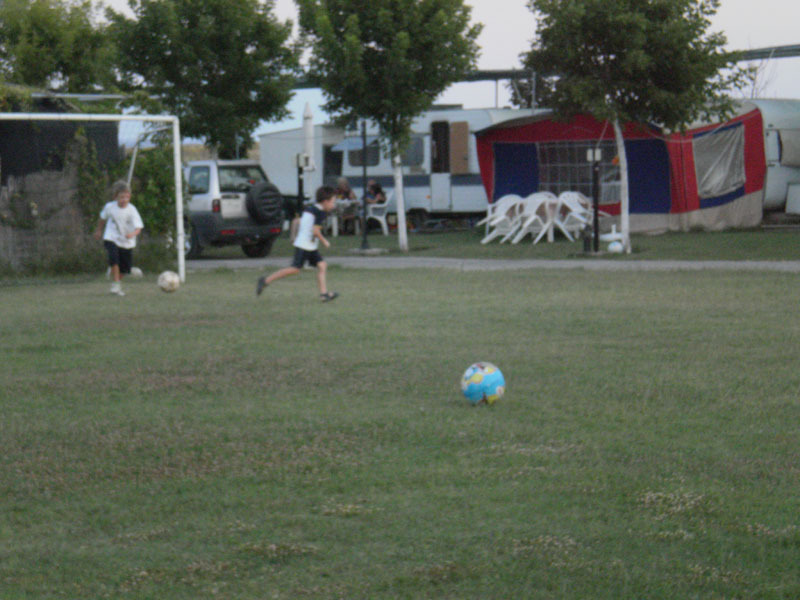 Children can enjoy themselves playing at the playground.